Ofcom is proposing to make switching pay TV providers an easier process, under new proposals that will affect customers of landline, broadband and pay TV services. The regulator has launched a consultation about ways consumers can be helped during the switching process - for both standalone and bundled landline, broadband and pay TV services - between companies using the BT Openreach telecoms network, KCOM in Hull, Virgin Media cable and Sky satellite. Estimates indicate around 884,000 switches are made between these networks every year, but there is currently no formal switching process to help people. Instead, a customer must often contact their existing provider to cancel their service or services, as well as their new provider to arrange the start of the new service. According to Ofcom figures, most people who switched between different networks said they found it ‘very’ or ‘fairly’ easy (81%). But, when probed further about their experiences, almost eight in 10 (79%) said they encountered some kind of difficulty during the process. This included problems cancelling their previous service (reported by 38% of cross-network switchers); while 17% lost service on average for around a week during the switch. Moreover, more than one in five (22%) double-paid by an average of £22 as a result of their old and new contracts overlapping. 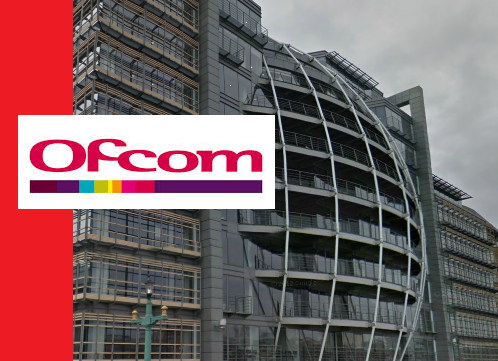 As part of the consultation, Ofcom is considering two different options to make switching easier. 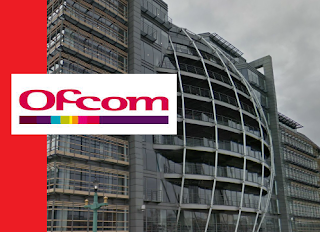 Preferred option: Ofcom’s preferred option is a simple ‘one-stop’ process for switching. This would place responsibility for the coordination of the switch entirely in the hands of a customer’s new provider. The customer would only need to deal with the company they were switching to. Alternative option: Ofcom is also seeking views on an enhanced version of the existing arrangements for switching between networks. Under this proposal, customers would still have to contact their existing provider to cancel their service or services, but could do so without having to speak to them on the phone. Ofcom would require providers to offer a wider range of cancellation channels - for example, via webchat or an online account. More information about the consultation can be found here. The consultation is open until 21st October.